Spread the love! 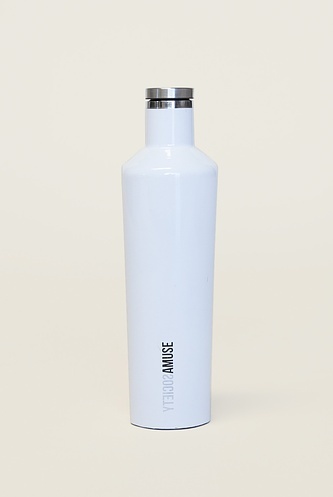 Holds up to 10oz and features a cute circular handle, matte outer and polished inner. 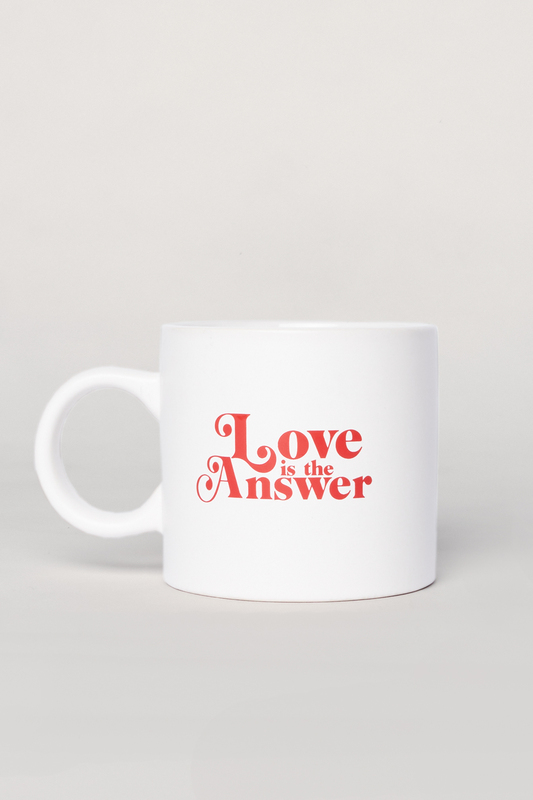 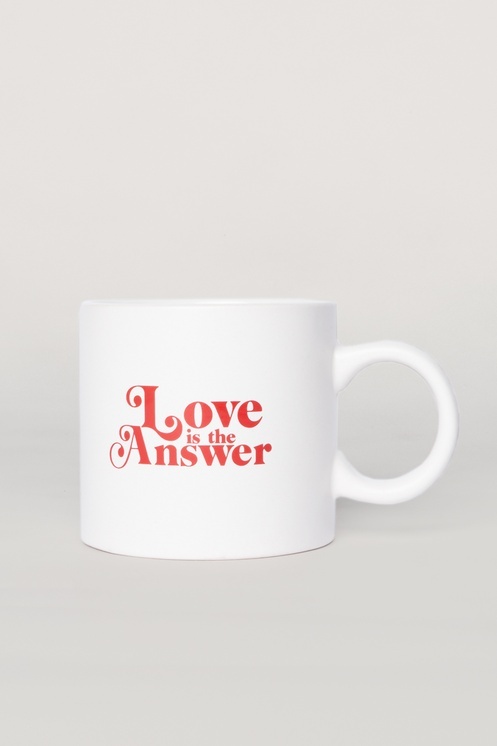 Features our "Love Is The Answer" graphic on front and back.